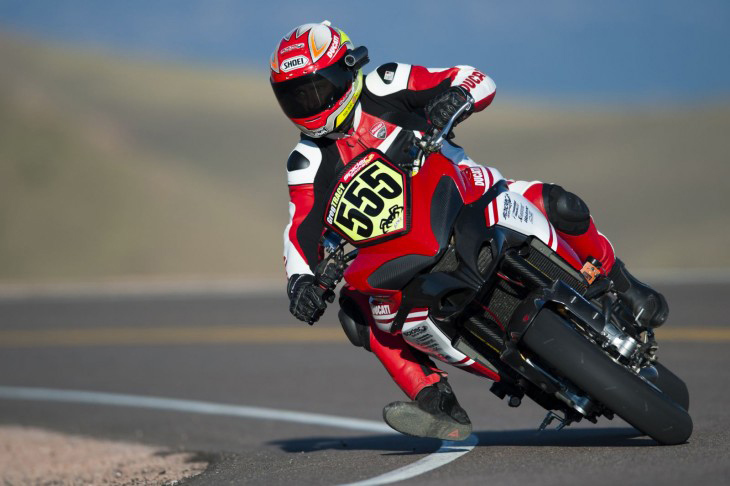 Professional driver, motorcycle rider, Pikes Peak Champion, and stuntman. 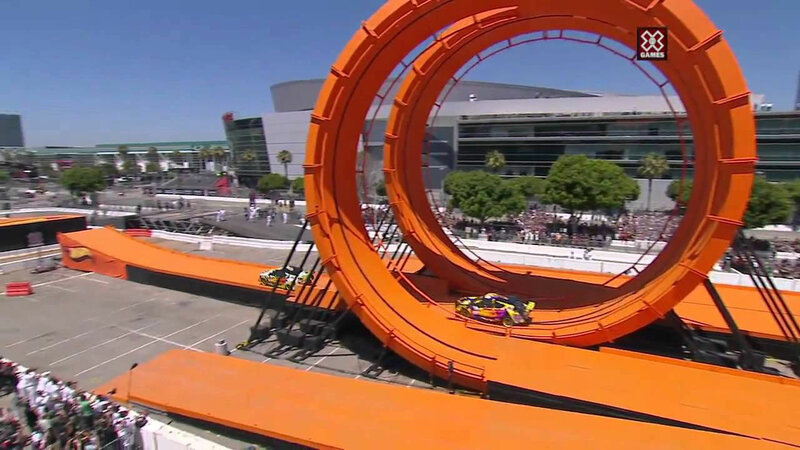 Greg Tracy has done it all—including the infamous Hot Wheels loop at X Games a few years back. 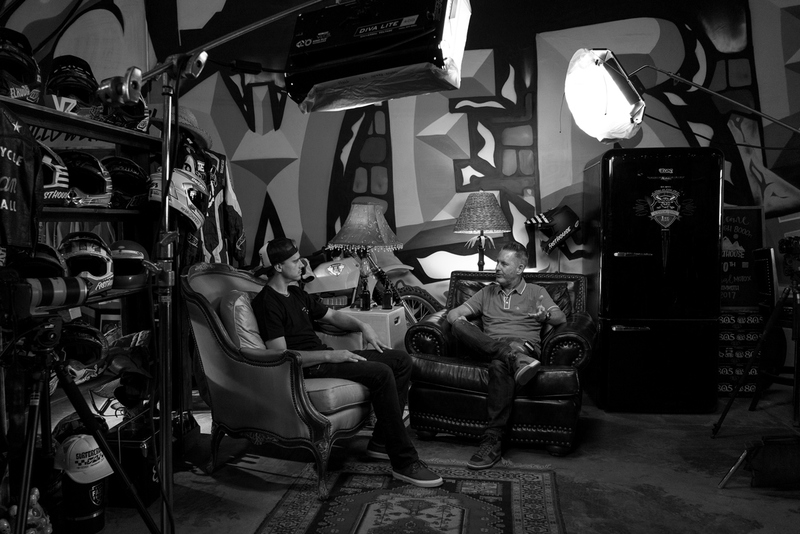 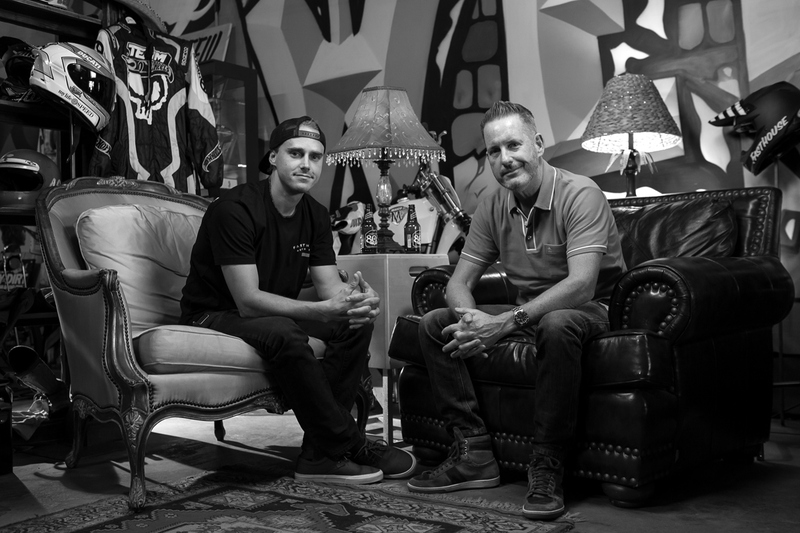 Hear his stories and more in this episode of After Hours.